Take a journey to the real you. First, discover who you are as an individual with a unique contribution to make in this world. Motivation, inspiration, and overcoming low self-esteem and a lack of direction are attainable when you have a strong view of your inner self. Learn what you need to know to feel confident in your big choices and enjoy a stronger sense of inner peace as you move forward on your unique and meaningful mission in this world. 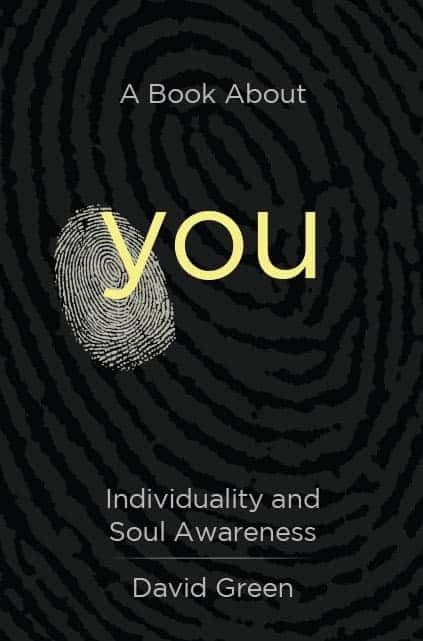 This book also explores the depths of what makes you human, the anatomy of the soul, its relationship to the body, and how that relates to principles of meaning and pleasure. The more we are in touch with the needs of the soul in general, the more we can understand how our individual aspirations fit into the bigger picture of life. Treat yourself to being inspired. Leading expert on the Torah’s wisdom regarding interpersonal relationships, dean of the Jerusalem Kollel and the Center for Jewish Values. Founder and director of the Jerusalem Medical Ethics Forum, international lecturer and author.